Godzilla Sequel in Development at Warner Bros. 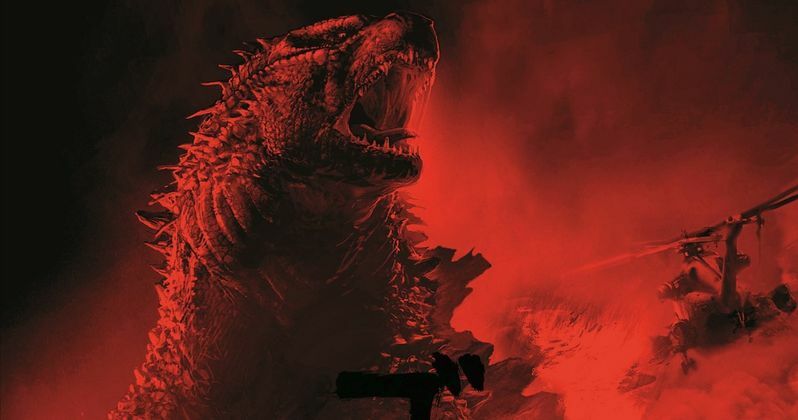 Following its $93.2 million opening weekend haul, Warner Bros. and Legendary Pictures have confirmed to Deadline that they are developing a sequel to Godzilla. It isn't known if Gareth Edwards will return to direct, but the filmmaker has talked about what direction he would take with a potential sequel. Max Borenstein and Dave Callaham wrote the screenplay for Godzilla, but it isn't known if they will return for the sequel. Godzilla is only director Gareth Edwards' second feature film, following his 2010 indie Monsters, which only earned $2.6 million in theaters. It remains to be seen if stars Aaron Taylor-Johnson, Ken Watanabe, Bryan Cranston and Elizabeth Olsen will return for the follow-up, so stay tuned for more updates.